The Bobcats will become the Hornets next season. Here are some conceptual jersey designs for the team. 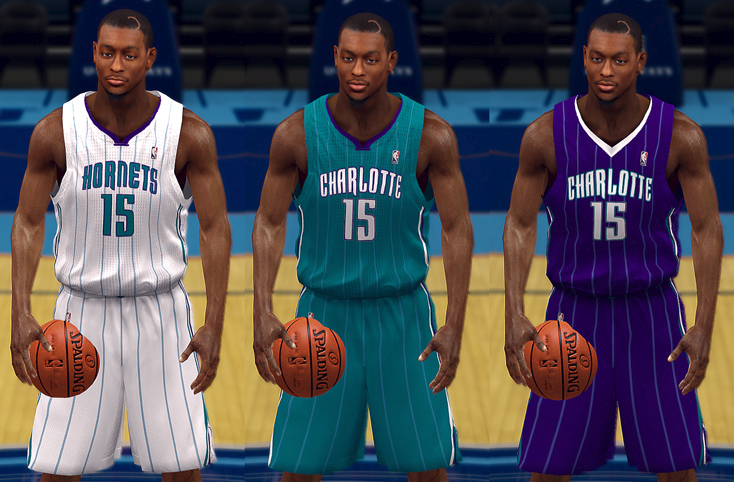 Note: The files will replace the default Bobcats home and away jersey in NBA 2K14. Make sure to create a backup before installing this mod.